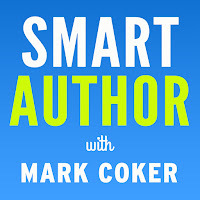 Today I'm pleased to preview the Smart Author Podcast. 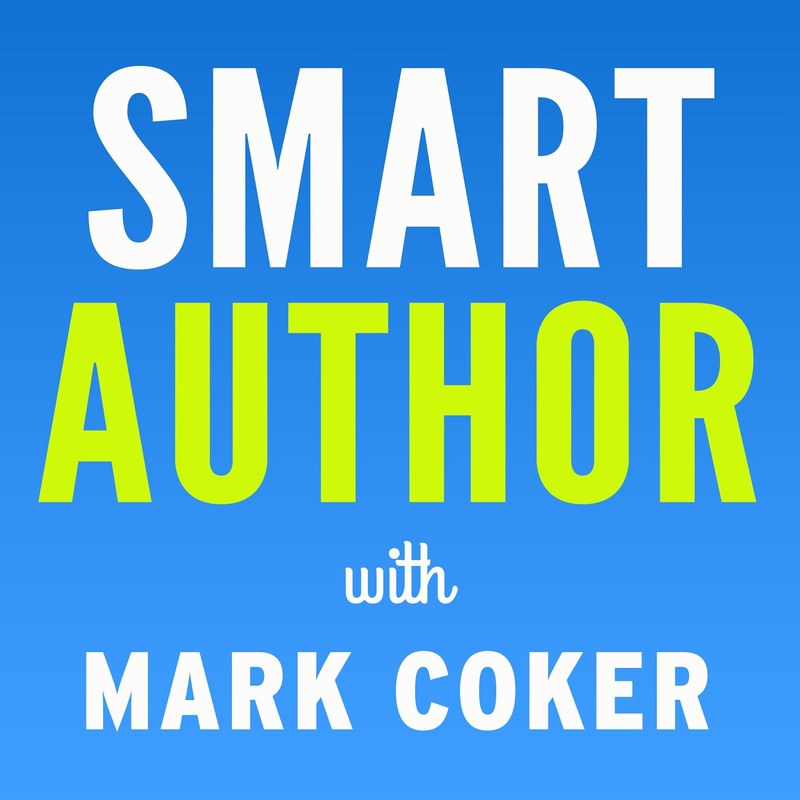 Whether you're new to ebook publishing or you're already a New York Times bestselling author, the Smart Author Podcast will help you reach more readers with your words. A short preview trailer launched this week. Give it a listen now at Apple Podcasts, or visit any of the links at the bottom of this post. Next Friday, October 27, marks the official launch when we'll release the first four episodes. Subscribe now at Apple Podcasts so you don't miss a single episode! There are a lot of great podcasts out there. I'm not here to replace them. I'm here to complement them by sharing a free masterclass on ebook publishing best practices. If the publishing world feels confusing or chaotic to you, I'll help you cut through the clutter and focus on what really matters. I'll give you the foundational building blocks you'll need to master each stage of your indie author journey. I'll help you fill in holes you might have missed so you can take your success to the next level. The episodes are presented in a logical, serial order that will help every writer of every experience level master these foundational elements. Each episode builds on the episode that precedes it. I'll start with the most basic fundamentals - an overview on the top 7 trends shaping your future as an author - and then I'll take you incrementally, step-by-step, to more advanced topics. Over the course of the first eight episodes, you'll learn proven best practices that most indie authors DON'T yet implement. These best practices will give you a significant advantage. Authors who implement these best practices sell more books than authors who don't. You'll learn practical, no-nonsense advice. You won't find ephemeral whiz-bang gimmicks or short cuts. Instead, you'll learn evergreen best practices that will serve you just as well ten years from now as they'll serve you today. I'll help focus on the path to success. Armed with this knowledge, you'll be ready to publish with greater pride, professionalism and success. And if you're a fan of all the other great podcasts out there that touch of these subjects, I think my information will help you get more of them as well. Friday, October 27 will be our official launch day, followed by a month-long launch as we release new episodes. We'll release the first four full episodes all at once on October 27, followed by one episode a week through the end of November. The releases will continue into December. Please visit your favorite podcast source and subscribe today. I'm listing their buttons below. The podcast is up at Apple Podcasts, Google Play, and SoundCloud. More outlets coming. Click one of the buttons below to access it on your favorite platform. If we're missing your favorite platform, leave a note in the comments and I'll do my best to add prior to the big launch next week. Smart Author Podcast hub at Smashwords - Here you'll find detailed show notes, supplemental links and resources for each episode, and an edited transcript as each episode releases. Smart Author on Facebook - Go here to meet fellow listeners, follow new releases and pose questions after each future episode. Give the page a follow, a like and a share and help us spread the word! I'm so glad you're doing this and telling everyone I know about it. Thank you! I'd like to see it on iTunes. Will there be transcripts available? I'd rather read than listen. Linda, yes, we'll have full transcripts of each episode, available when each episode releases. Will it only be available in the apple store or will you be using Stitcher or soundcloud? Great news. Happy to hear this. I'm wondering if you'd like to come on my YouTube show to talk about the podcast. If so, shoot me an email at timwknox@gmail.com to schedule a time. @Lauren, it is on Stitcher but they tell me in the last week they've been hit with a lot of glitches associated with an upgrade so although it's there, it's not accessible at the moment. Once they sort things out you'll find it at https://www.stitcher.com/s?fid=154903 and it also shows up when you search for "Smart Author" As soon as they get back online I'll add a button above for them. Thanks! Hey Tim, it would be an honor. I'll email you.